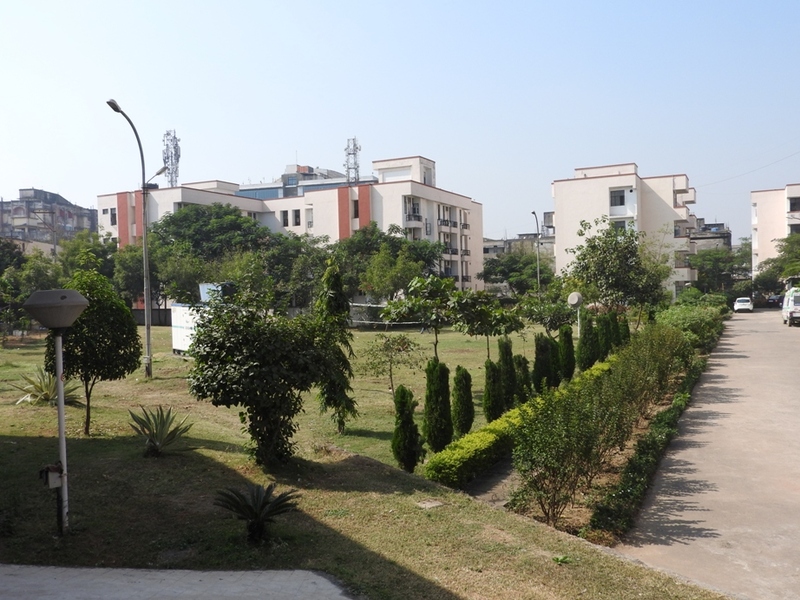 Spread over an area of 5 acres, the campus is one of the greenest one in the city. It has plenty of trees, well maintained lawns, and both flowering and non-flowering vegetation’s. The campus has its own nursery and full time gardeners ensuring greenery throughout year. A novel idea once again toward water conservation & thus environment friendly is provision for rainwater harvesting. Being in central part of India where water becomes indispensable during the summer seasons rain water harvesting is beneficial. Both the boys' and girls' hostels are located within the campus. Excellent accommodation is provided to its boarders. Both hostels have their individual mess that provide hygienic food to its residents. Indoor games and other recreational facilities are also provided within hostels. 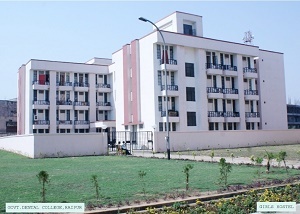 Other than the hostel building the campus also includes staff quarters accommodating the facility of the institution. The residential complex is backed up by well spacious parking area. Round the clock water supply is ensured. An establishment of such magnitude demands tremendous portable water quantity. In view of this, the campus has an approximate 3.25 lack liter underground tank and additional over-head tanks of 2 lack liters capacity. The pump house is equipped with high volume water evacuators ensuring 24 hours high volume water evacuators ensuring 24 hours of water supply to the campus. 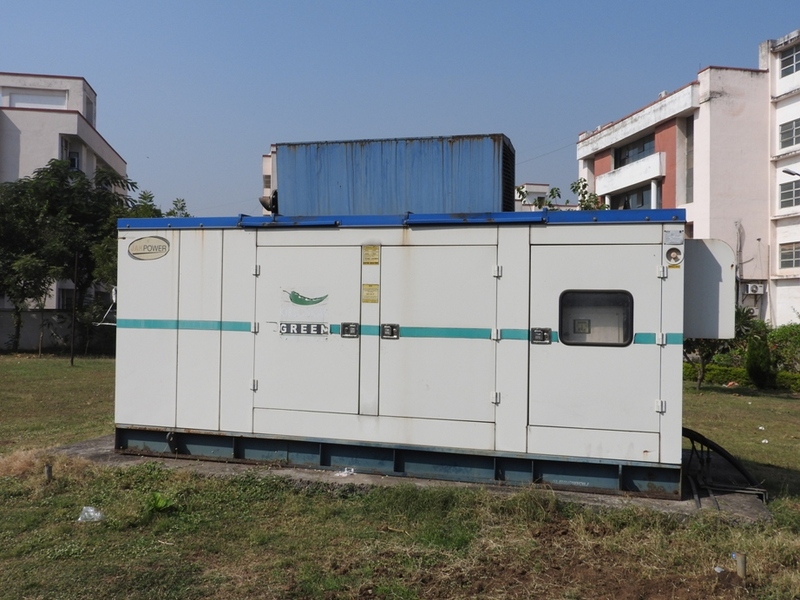 The entire campus has dedicated power distribution directly from Chhattisgarh State Electricity Boards (CSEB). The power house is equipped with state of art power distribution management equipment guaranteeing the most economical power consumption. 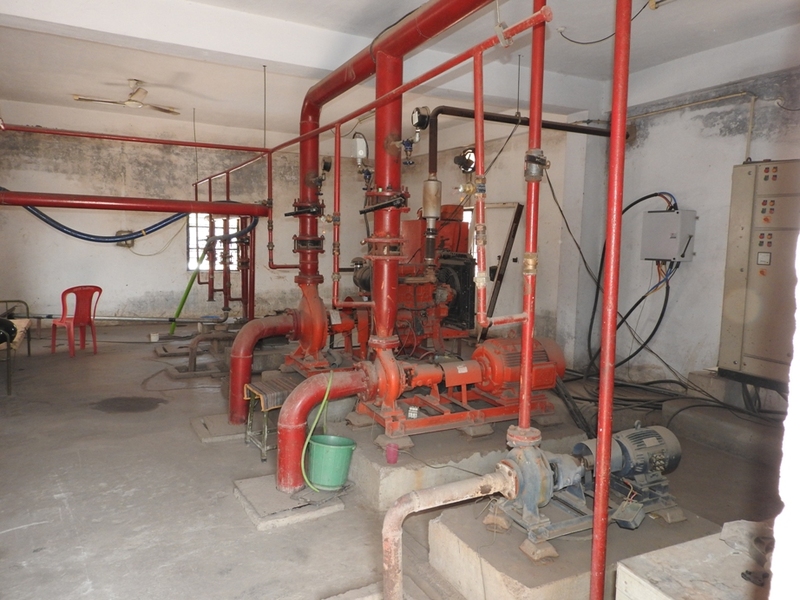 In the event of power failure the campus is backed with 300kv generator house that back the hospital thus ensuring smooth working environment. In the coming year the campus shall be installed with solar electric cell/panel with a gigantic step toward green energy revolution. 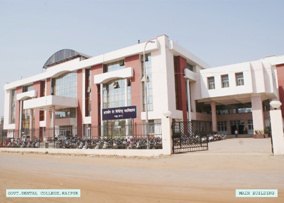 The Government Dental College Raipur Chhattisgarh is one of the best dental colleges in Chhattisgarh and India have established in 26/5/2003 with its beautiful Infrastructure and campus. Within a very short period of time GDC gained lot of importance with its service to humanity mainly through best dental education to its students and catering to the needs of the population in and around Chhattisgarh through efficient oral health care delivery. The College is a recognized centre for BDS with student intake capacity of 100 per year. 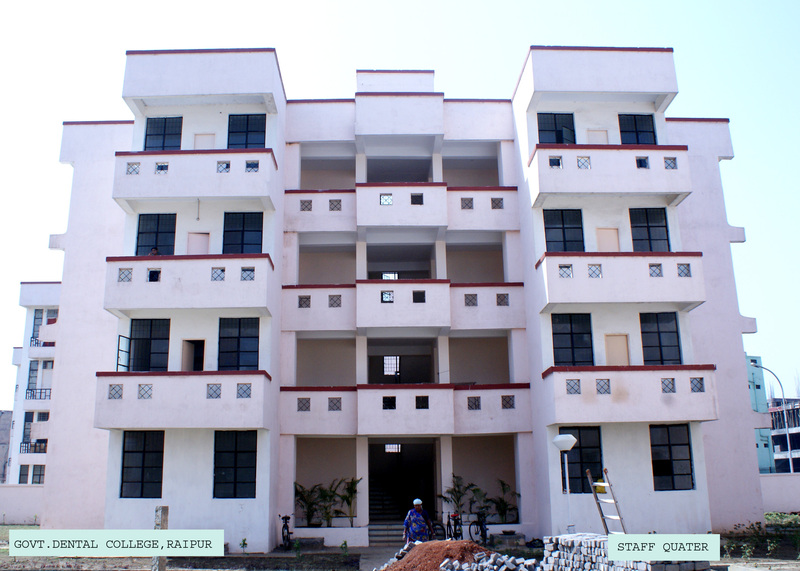 The College Campus is situated on theCentre of Capital of Chhattisgarh. The Sprawling Large Area of Land Dental College & Dental Hospital. Separate Hostels for Boys and Girls, Staff Quarters, play ground and other amenities. GDC has produced eminent graduates and post graduates serving all over the globe. Some of the alumni have attained the most coveted posts and have brought laurels to their alma-mater . Students of Our College have excelled not only in academic activities by obtaining many university ranks but also have proved their mettle by taking part in curricular, Co-curricular and extracurricular activities.